Slideshows created with the new Photostory Deluxe. A slideshow is unique, surprising and special: With the new Photostory you'll accomplish this in the flick of a wrist. The large library of effects and the new photo looks ensure for that. 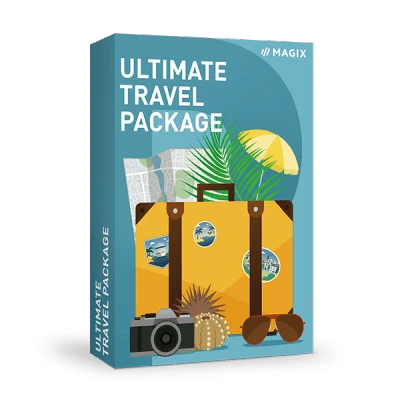 Discover the many possibilities with brand new travel route animations in MAGIX Travel Maps. Add personal touches to your travel route using the optimized maps with locations and transport types for flights, cruises and hikes – making your slideshow even more entertaining and captivating for viewers. Bring your vacation travel route to life with 9 new avatars in the shape of different modes of transport! Objects such as cars, ships or airplanes appear even more realistic and animated. Use your own GIF animations as an avatar or as location points for your travel route. There's now plenty of space for including entertaining vacation stories along your travel route. Simply drag & drop the best photos from your trip to the right location on your travel route – images appear as destination points or as little slideshows in fullscreen at the exact spot where they were taken. Entertainment from start to finish. Captivate your viewers and keep the excitement going right through to the closing credits with brand new title animations. These innovative animations are composed of individual words and characters and let you add even more variety to your slideshows. Perfect when time is an issue. In just one click, you can now transform your photos into works of art with the new photo looks. With Photostory Deluxe you can optimize your pictures in all aspects. Your slideshows have never looked so beautiful. New operating concept, new effects area and a new selection of effects. We've completely redesigned Photostory and 100% according to customer requests and feedback. The result is the most powerful and fastest version yet. Have fun creating slideshows faster with the brand new version of Photostory. Stunning effects and high-quality photos are shown fluidly thanks to the new, high-speed program engine. Keep everything rock steady – even with slideshows created with high-resolution 4K recordings. With dynamic resolution reduction, slideshows are even played back smoothly in your preview monitor. Popular GIF animations can now be loaded directly into the program and embedded into your slideshows. It's the quickest way to add fun elements. The latest features & effects for free! We will continue to develop Photostory in the future as well. That's why the Update Service is included, which means you'll receive all future new features and effects free for 1 year! Fun for your viewers. Fun for you. We've made slideshow creation simple. 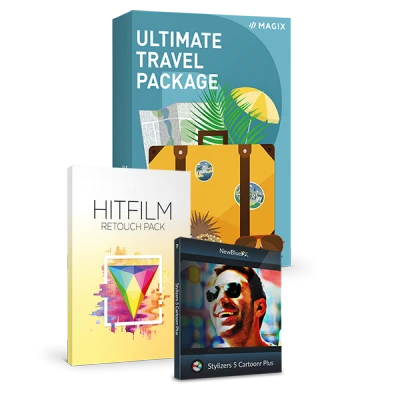 The new Effect Wizard is exclusive to this slideshow software, and helps you create truly breathtaking slideshows in no time at all. It's a revolutionary way to create slideshows! 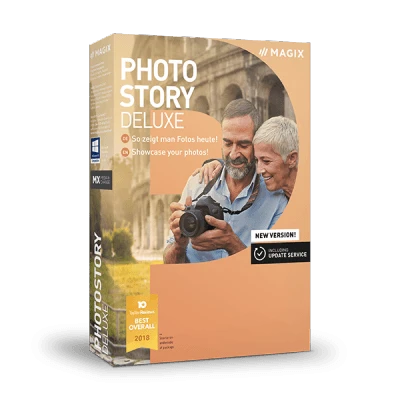 The vision of the developers of MAGIX Photos on CD & DVD has now been made a reality in Photostory Deluxe: Offering you ultra-fast, intuitive effects that can be applied directly within your photos, in fullscreen! Introducing the new Effect Wizard. One for all: You can now group various objects and apply the same effect to all the grouped objects at the same time. Another new feature to speed up your workflow: You can now drag & drop objects directly into the Timeline! More title animations have been added to the program and they can now all be found together in the same area. You can access them in the new titles tab. It's what's inside — and out — that counts! In addition to faster navigation, the new effects area features improved orientation with its brand new color scheme. Designed in accordance with with customer feedback. Have fun creating your new slideshows! 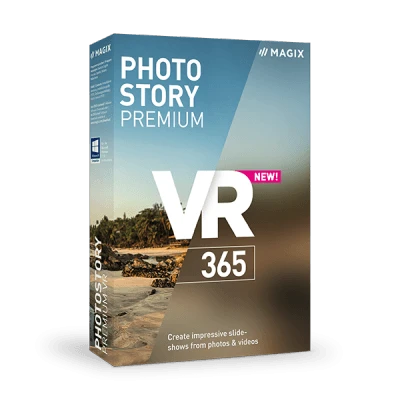 The enhanced Photostory Wizard is an exceptional tool in terms of performance. It enables photos to be imported faster and can create an impressive slideshow fully automatically. Get rid of black borders in your photos. Create images using 30 new amazing image border effects. This new feature has made a big impact on our users! 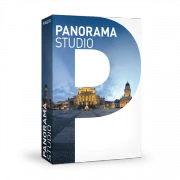 Now included in Photostory: The most sought-after professional effects. From lens reflections for achieving a realistic look to glow and color effects. Make each and every photo unique. Your best slideshow yet is just waiting to be made. And with up to 1,500 effects, it's easier than ever. A massive, clearly displayed effects selection allows for true creative freedom. And best of all, the new integrated Store contains regularly updated effects for giving your slideshows a fresh new look. Sound is every bit as important as image. Photostory includes the perfect music for every kind of slideshow, no matter the event. You can now include all your videos in your slideshows, even the shaky ones. This is all thanks to image stabilization from proDAD Mercalli V2 - now integrated in Photostory. View your new favorite photo that you took using your smartphone - directly in Photostory Deluxe. Simply take pictures using smartphone app Camera MX and send to Photostory via Wi-Fi. The perfect mix. Discover even more virtual spaces for presenting your slideshows. Using one of the 5 new styles, you can display your slideshows on canvas in a living room or on the beach with a 360° panorama. Choose from 11 different 360° backgrounds and experience your slideshows in a whole new, realistic dimension. 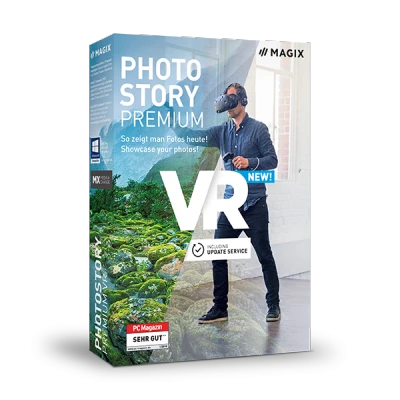 Photostory Premium VR supports photos in up to 16K resolution. In addition, you can place video & photo recordings in the 360° environment and then adjust their position, size, transparency and color any way you want. Take advantage of new, improved operation for virtual slideshow experiences and tours. This way, you'll be able to access a clear overview of your 360° tours. Photostory has an interesting story of its own. In the past few months, we have been redeveloping and redesigning the program – together with you – to create the world's best slideshow software. See for yourself.